Pastor Lisa Freeman is an Ordained Minister of God. She holds a degree in Christian Ministry from Vision International and has ministered as an evangelist to children, youth, young adults, men, and women in the past eighteen years. Using her personal testimony of being bullied, abused, and rejected, she shares how God loved, accepted, forgave her, and set her free, even when she was unlovable herself. Her true inspirational story delivers a powerful message, to all age groups, of how big, how wide, and how deep God's love really is! She also shares her passion for reaching others with the love of Christ and teaches others how to evangelize the lost. She's been a special guest speaker on ABC, NBC, TCT ALIVE, and featured in newspapers and radio stations abroad for her ministry. 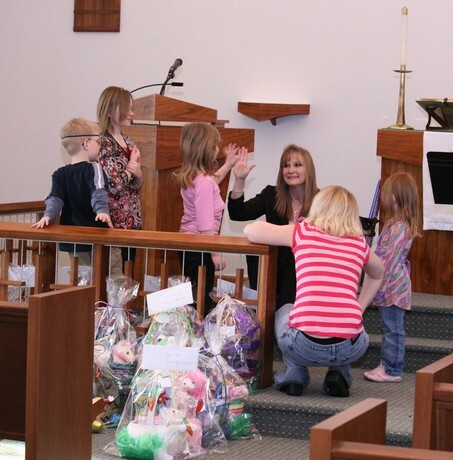 Lisa Freeman ministers the uncompromising love of God to all ages. GOD, ANIMAL RESCUE & WORKING WITH RESCUE DOGS SET LISA FREEMAN FREE from all her fears, bullying and bullies, her abusive past, and helped her to overcome every obstacle in her path so she could go out and help bring healing to others. Now known as the "Dog Lady" (a woman version of the Dog Whisperer--which she's also been called), she shares her remarkable story with groups of all ages. Abuse & Bullying: What to do about bullies? Jesus Loves the Bullies Too! Lisa Freeman can minister the transforming healing power of God to all age groups.